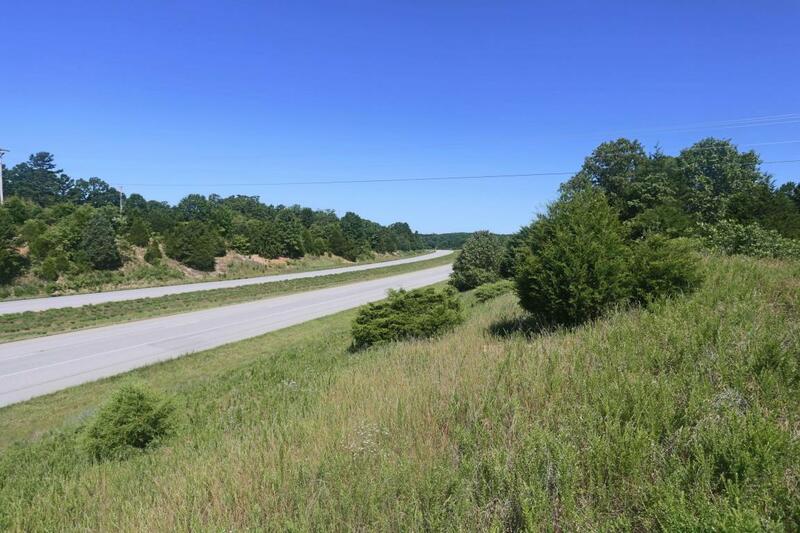 This property is a 263 acre, more or less, track located in the MO Ozarks near the MO/AR line on Hwy 65. 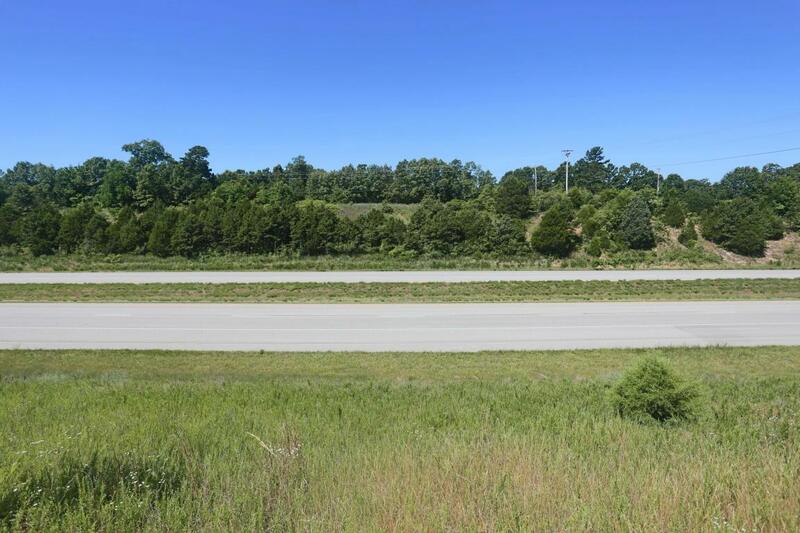 It has 3249 m/l of US Hwy 65 frontage. 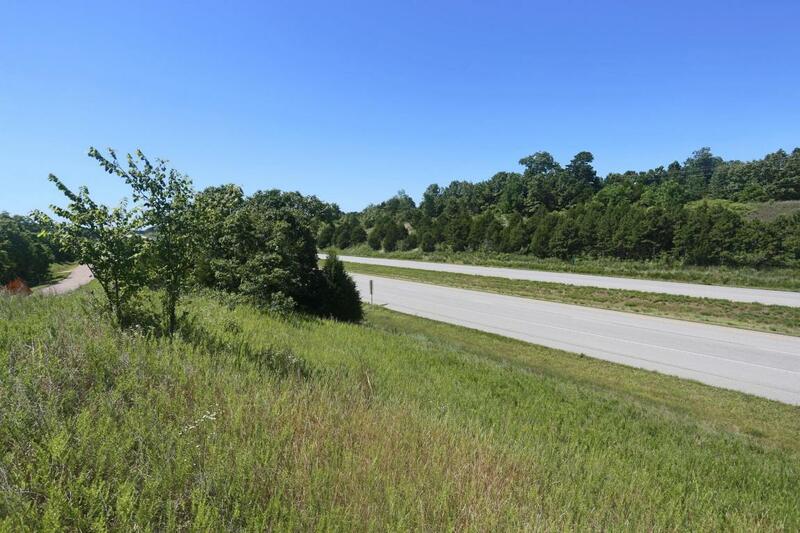 An easement,if developed,on the southern border could provide a southern entrance to the Branson Airport & accessible to AR customers. 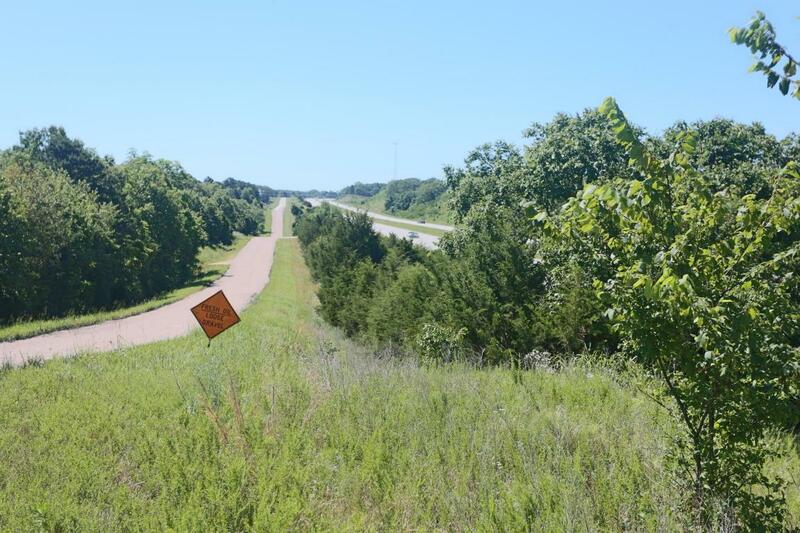 The area's economic development appears to be moving south toward this property w/Big Cedar projects & the Top of the Rock golf course very near this property. A large house w/3 bdrm, 2 full baths, a full basement & central heat and air is currently rented @ $1000/mo producing current income. A large percentage of land is standing timber, a valuable resource. Timber consists of various types of oak, hickory walnut, pine & cedar.